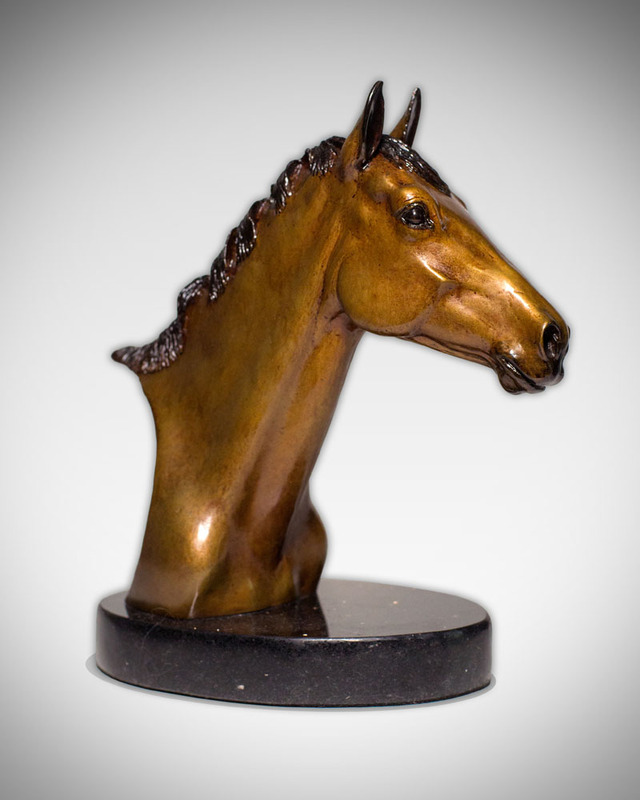 “Corsair” is a portrait of our thoroughbred/warmblood gelding who we bred and raised. His sire was Babamist who “stamped” his progeny with presence, talent, brains, and tons of personality. Corsair (aka Big Baby Jack) is no exception and this pose captures his intensity and keen interest in his world!